AltspaceVR, the social VR platform, today announced a new feature that will let you rewatch live VR performances. 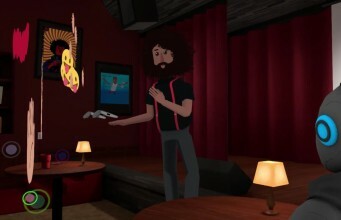 Called ‘VR Capture’, the solution is particularly handy if you live in a far-off time zone but still want to experience the comedy stylings of AltspaceVR regulars like Reggie Watts. AltspaceVR is rolling out VR Capture so that performers and “select others”—for the time being—will be recorded in their digital entirety, including their avatar, body movements, voice and music. While audience members aren’t captured (live performances are simulcast to a theoretically infinite number of rooms), they do however capture the crowd’s emojis, so watching a playback is a little more like attending the real thing. 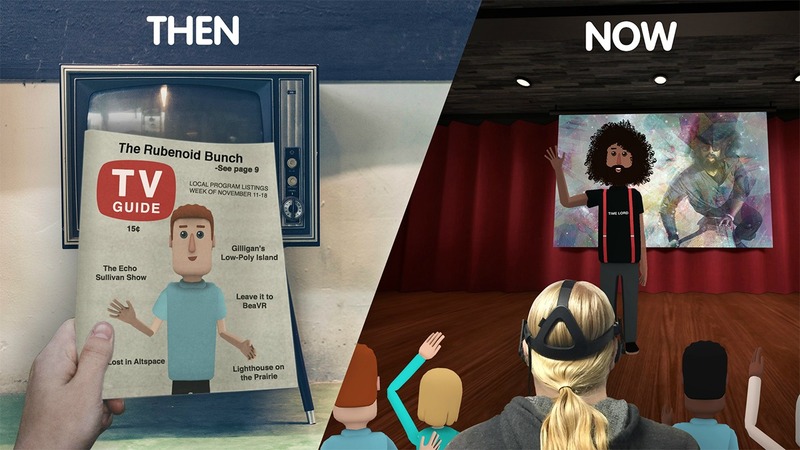 A live demonstration of the technology will take place November 10th at 11:00 am PST (local time) and again at 7:00 pm PST (local time) with a live demonstration in AltspaceVR hosted by CEO Eric Romo and Head of Experience Bruce Wooden. Check out AltspaceVR’s events page for more information. 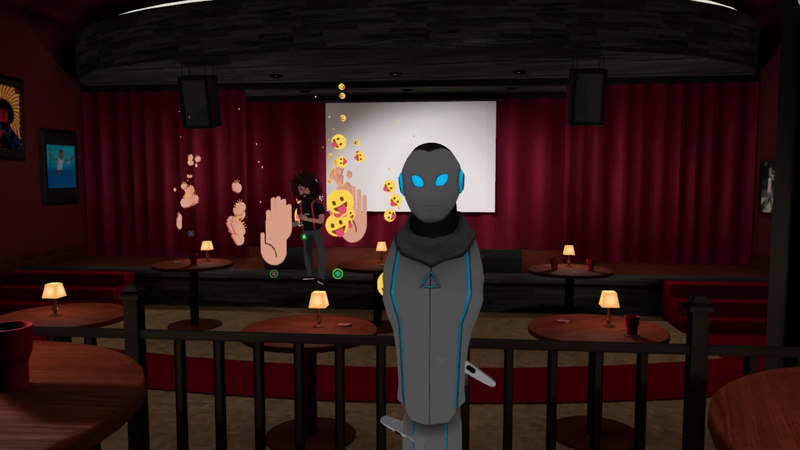 AltspaceVR maintains that VR Capture doesn’t require special equipment, editing software or high-end computers outside of the regular bits and bobs, including their full-body tracking setup seen in many performances since its initial roll-out with Reggie Watts back in May. Because VR Capture is now an integrated feature, playback of live performances should be available to watch immediately after they’ve ended. AltspaceVR supports the Oculus Rift, HTC Vive, and Samsung Gear VR, and traditional monitors for both PC and Mac. The post You Can Now Rewatch Live Performances in AltspaceVR Again and Again and Again appeared first on Road to VR.